What Should You Expect From This List? MacBooks – The Best There Is? Should You Look Into Workstation Laptops? How To Start Web Development? The best laptop for web development in 2017 is generally quite budget friendly. However, in the end, it depends on your budget and the type of work that you will perform. The fact of the matter is that web development is not a very demanding form of development. Compared to software or game development, this is fairly light and simple. Web development relies on simple scripting languages instead of high-level programming languages. A laptop is a tool that helps improve your work efficiency. It’s obvious benefit is that you can carry your work around. However, at the same time, we know that performance/dollar value of a laptop is lower than a desktop. Therefore, there is a trade-off. We always recommend investing in a good laptop for work because it makes remote working possible. Even if you are not the traveling type, a laptop’s environment is a lot more personal and therefore more conducive to work. Some of the best laptop for web development can also be used efficiently for software coding or for computer science in general. The key here is to get a laptop that is reliable so that it does hinder your work. The laptop does not need to be of workstation grade; however, in the end, it all depends on the complexity of your projects. In most cases, front end and back end development are simple projects that a low-mid level laptop can handle just fine. Most of the web developers, unlike software developers, are of the opinion that it is not the hardware that is more important, but rather the software. That is not to say that a great hardware does not play a role. Your preference in software, or rather the OS, would be your primary deciding factor. If you are used to or prefer iOS, then Macbook would be your choice. On the other hand, if Windows is your operating system of preference, then you will find plenty of laptops in this category. This list would include some of the all-rounder laptops. We will have a look at the budget and mid-range laptops that are suitable for web development. If you have the money, then we have already mentioned the two signature laptops for web developers above i.e. Macbook Pro and Microsoft Surface Book. 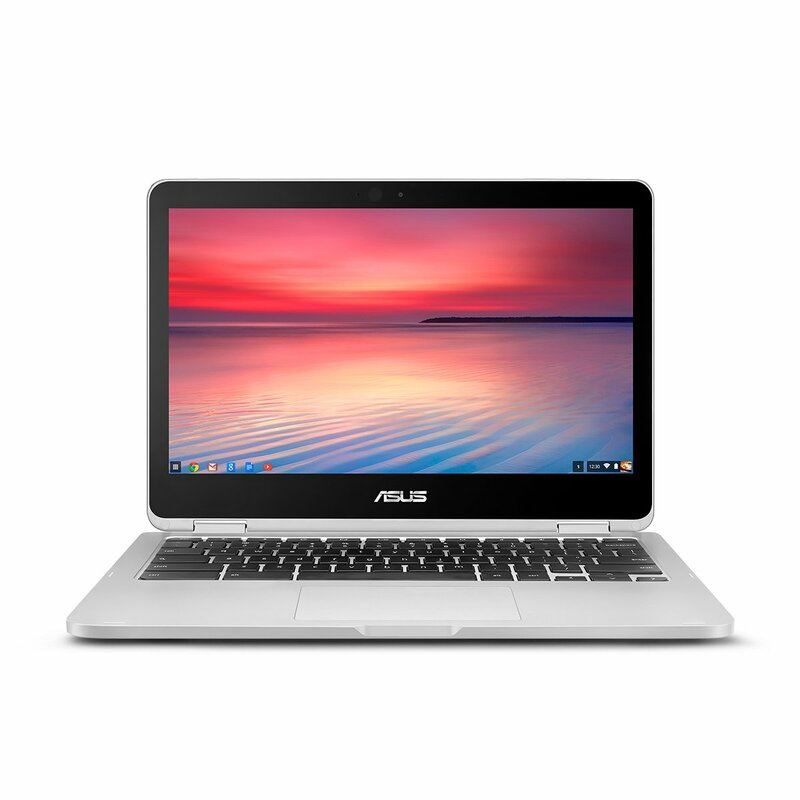 We also have a look at Chrome-based laptops by Google that primarily relies on cloud services for web development. Ok so we are going to look at Windows, MACOS and Chrome-based laptops, what about Linux based? If you prefer working on Ubuntu, the great news is that you can install this operating system on both Windows or Mac based laptops. On Windows system, it is much simpler to install, though. There aren’t any dedicated Linux based laptops per say, but since it is an open source operating system, you can get it for free and put it on any laptop with ease. Without further ado. Let us now have a look at a list of best laptops for web developers. These laptops have been selected among the best sellers as well as from the highly reviewed. One word that describes Windows based laptops is customization. You get to choose how you want to work. You get to choose which software you want to use. It is also compatible with almost anything you throw at. According to studies, this operating system is used in about 90% of all the computer’s worldwide. Ever tried connecting a flash drive or a phone to Macbook and realize you cannot see anything there? Well, that is the problem with Macbook. There are limitations and this just one example. Windows based systems set you free so that you can develop your websites however you want. This laptop should not come as a big surprise. 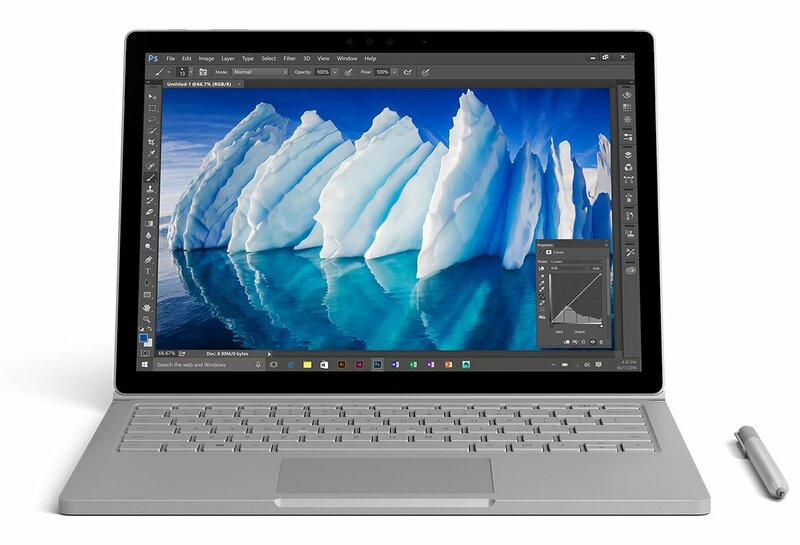 Microsoft Surface Book is the best laptop for web development 2017 with Windows OS. One of the most significant advantages of rgwSurface Book is that a select few models come with an NVIDIA Graphics Card at much cheaper price tag if you compare with Macbook Pro. Furthermore, these are convertible laptops that come with a stylus. Convertible meaning that the screen can be detached from the base to become a tablet. Although this is a great laptop to have, it will appeal more to the front end designing of the website as compared to the back end developers. For coding, this laptop could be an overkill. Plus, it is quite expensive. Like the Macbook Pro, this laptop also comes in several configurations. A high-quality display with a high resolution. Built for professionals who seek high-end performance. Stylus pen is excellent for designing work. The laptop is quite expensive and can be an overkill for many simple coders. The processor is a generation older i.e it is from the 6th generation Intel Core processors. The following few laptops are cheap windows based laptops for web development. Cheap laptops for web development are simple laptops that you can use to write basic HTML, CSS, PHP etc codes. If your projects aren’t too complicated, then there is no need to invest in an expensive laptop. There is a high chance that most of your projects would be handled easily by the following cheap laptop for web development. This laptop is, hands down, one of the best laptops for web developers in 2017. I do not mean this in terms of hardware only. The entire package that this laptop offers is second to none. For starters, this is a sub around some hundred bucks laptop. However, despite being in a semi budget range, this laptop still manages to pack a hardware that can go toe-to-toe with some of the best out there. It offers a relatively powerful Intel Core i5-6200U processor. This is an ultra low voltage processor so it consumes less power. In fact, this laptop has one of the longest battery time for its price category, 12 hours. On top of that, this fantastic laptop for developers offers an FHD 15.6-inch screen and a NVIDIA GTX 940M dedicated graphics card. The story for this laptop does not just end there. This impressive laptop also offers 8 GB of ram and 256 GB of SSD drive. In terms of value, there is nothing in comparison to this laptop in the market. If you are a casual or intermediate web developer, chances are that you would not be utilizing this laptop to its full potential. However, if you are remotely into designing work too, you will need a laptop like this. The overall configuration is excellent for carrying out complex web development projects. A bit heavier and thicker than the standard budget laptop. What seperates this laptop from the previous Acer Aspire E 15 E5-575G-53VG is that it does not offer a dedicated graphics card. Therefore, it is also much cheaper. If you do not care much about a dedicated graphics card in a laptop, then you will like this one. if getting a good processor and high amount of RAM is your primary criteria, then there is no need to waste money on other secondary features. In all honesty, you do not really need a graphics card for web development even if your primary job is front end development. All you need is a decent amount of RAM and a good processor which this laptop offers. This laptop offers Intel Core i5-6200U processor. Along with that is offers 8 GB of DDR 3 RAM and 1 TB of HDD. All this at a very affordable price tag. This is a laptop designed for work. Its overall hardware can handle relatively heavy tasks without any issues. 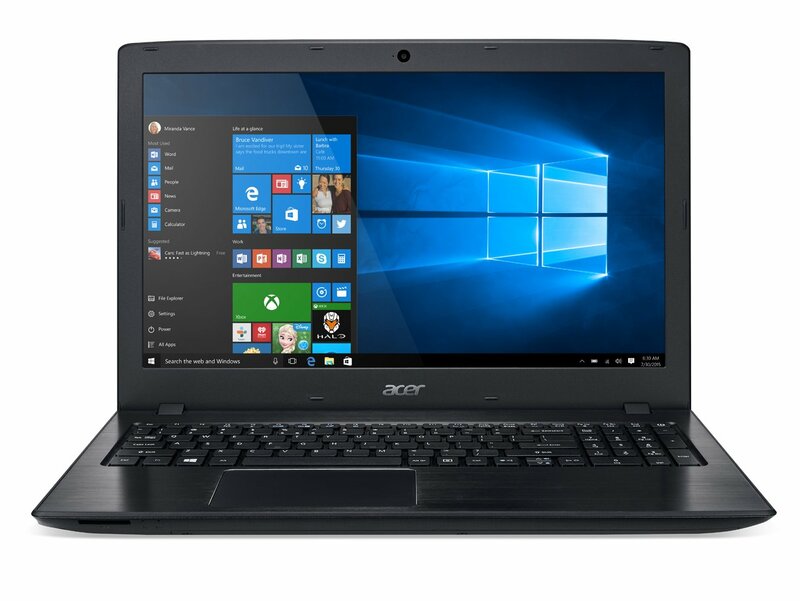 A budget friendly laptops that offers the mid-range Intel Core i5 processor. FHD screen makes it easy to multitask and grants a larger workspace. 7 hrs of battery life is quite decent. It may struggle when doing anything more demanding than web development. Does not offer current-gen hardware. High-Performance is a relative term. For example, a high-performance laptop for gaming is at least two thousand bucks. A high-performance laptop web development is something far more cheaper. Most of the laptops listed below have an excellent bargain. In fact, a few years back, a bargain like this would have been impossible to find. These are basically low tier gaming laptops that have replaced the multimedia line of laptops. Needless to say, you can do more than just the most complex web development projects on these. Lenovo Y700 80NV0029US is a low tier gaming laptop in essence; however, it is perfect for tasks involved with web development. 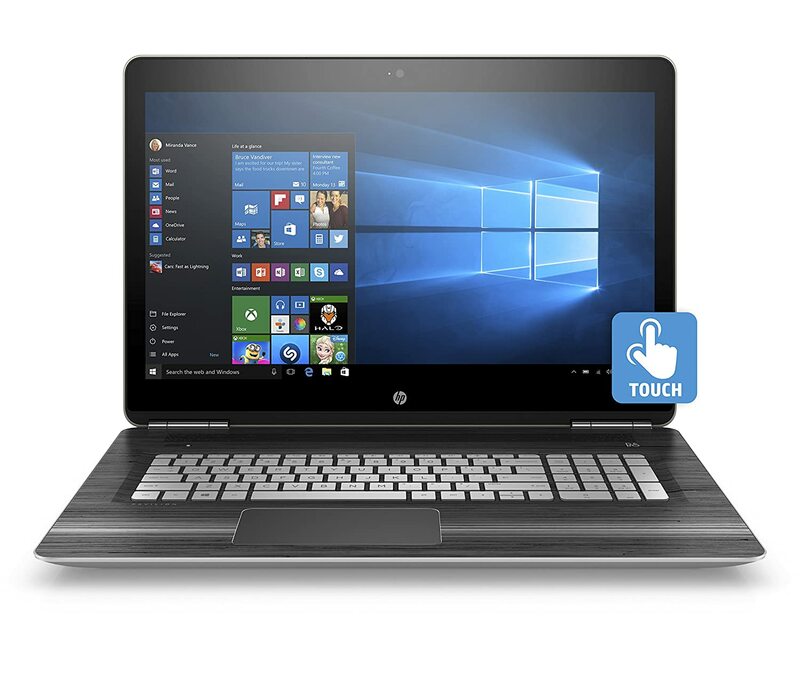 You can not only enjoy playing games but also perform high-level web development projects on this laptop with ease. This laptop is meant for casual web developers. If you do not have a passion for gaming or if you do not work on highly complex web designing projects, you don’t really need this laptop. This laptop offers one of the best processors for laptops in the market, the Intel Core i7-6700HQ. Along with that, it has 8 GB of DDR 4. Both of these are crucial elements for web development. 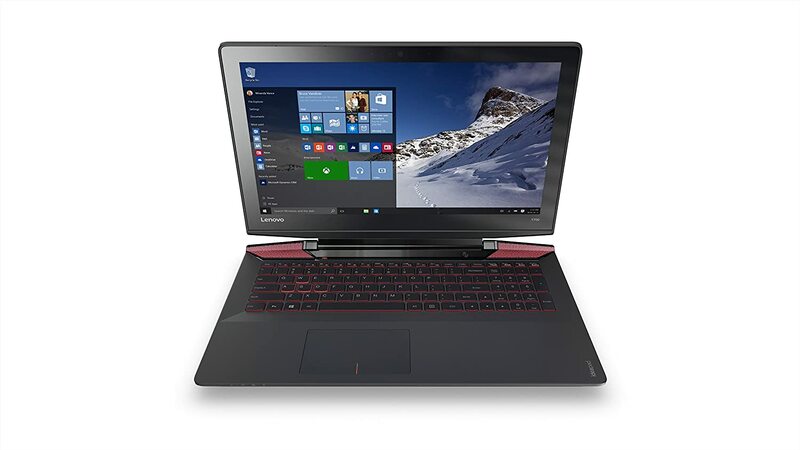 Furthermore, this laptop offers 256 GB SSD and a NVIDIA GTX 960M graphics card. A configuration like this mostly makes this a high-performance laptop for web development. 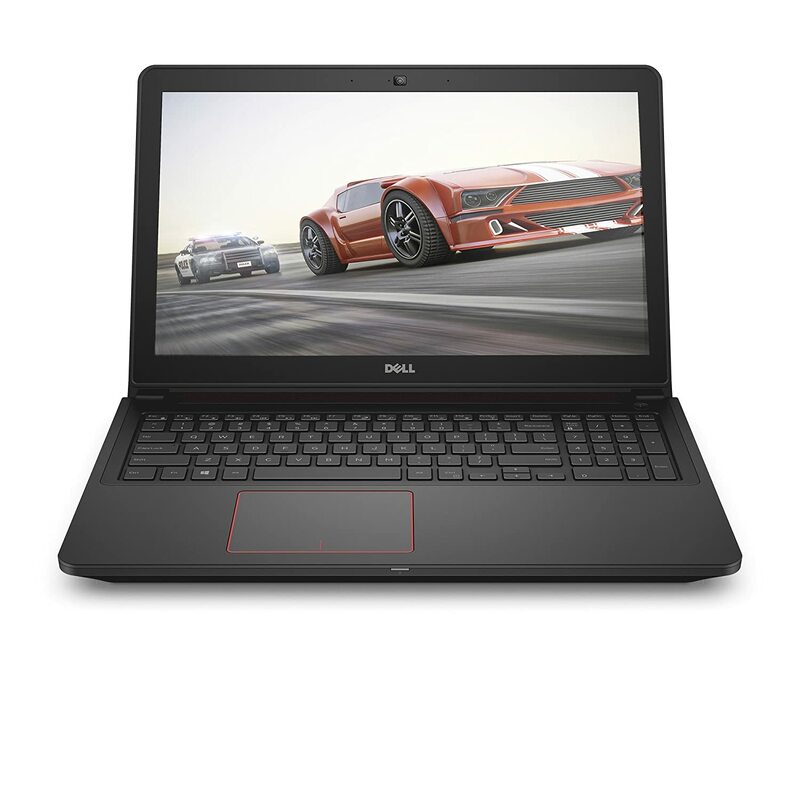 Gaming grade laptop suitable for the most complex web development projects. Does not offer a higher than average RAM despite being high priced. This was the first laptop in the market that started the whole new line of affordable high-end laptops. This could possibly be the best laptop for web development as well as for gaming. It is a laptop that is priced less than $800; however, it has hardware that is capable of handling the most strenuous of projects. For starters, this laptop packs an Intel Core i5-6300HQ processor. Note that this is an “HQ” processor, not a “U” designated processor. It is not a dual core processor but a Quad Core one. Although it has a fairly powerful Core i5 processor, it is not the best processor for that you can get for a standard laptop. You can get Core i7 processors at this price range too, but they won’t have a powerful dedicated graphics card. Furthermore, this laptop offers 8 GB of RAM, 256 of SSD and a NVIDIA GTX 960M graphic card. To top it all up, the screen on this best laptop for web developers is an IPS panel 15.6″ FHD screen. This is much better than the conventional TN panel screens. A highly affordable gaming laptop that has can deliver some serious performance for web development work. The screen is beautiful with its IPS panel; a feature that will be appreciated by front end developers. The storage space could be lacking for many. Offers only 8 GB of RAM which is found in laptops at even half the price. 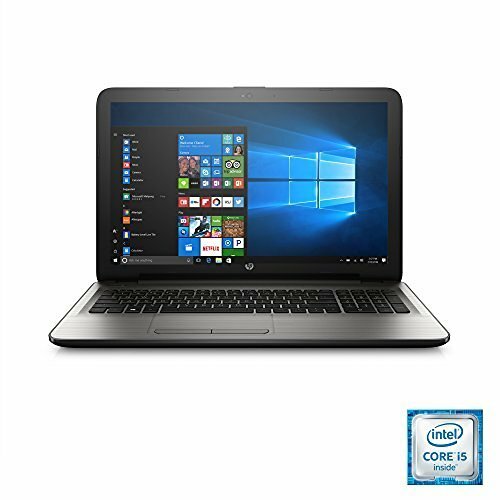 If you are looking for a large screen straightforward and classy laptop with minimal design, then HP Pavilion Notebook 17-ab020nr is a great laptop. You should know that although it looks subtle, it packs a powerful hardware underneath. It is relatively expensive, but for good reasons. This large 17.3-inch laptop offers an FHD IPS Touchscreen display. Although Touchscreen is not a necessity for web development, it can help those who want to test touchscreen compatibility for their web applications. The large screen laptops are comfortable to work; however, they are heavy and not meant for frequent mobility. If you reckon you will be using the laptop more like a workstation, then this is a good option. This is the only large screen laptop that stands out from the rest as best laptop for web development. Most of the 17.3-inch laptops of this hardware are dedicated gaming laptops. Most of the times they are quite expensive. This is essentially a high-end gaming laptop but without the looks of a one. A large amount of RAM with a high performance core hardware makes this a workstation grade laptop. Large screen laptop makes working comfortable. Combination of SSD and HDD gives you speed and storage. Heavier and thicker; therefore, it is not quite a portable machine. Glossy touchscreen could reflect light glare which can get annoying in well-lit environments. For many, the best laptop for web development is simply the Macbook. There is no doubt that Macbook uses a very streamlined Operating System. Not only these laptops are aesthetically appealing, but they are preferred by many developers and programming in general. Productivity wise, Macbook scores high as one of the best laptops for web programmers and designers. The only significant drawback for Macbook is that they are very expensive. Even the cheapest one is at least twice as expensive as a decent Windows based laptop. Furthermore, if you are coming from a Windows based environment, then it will take some getting used to. You can find a Macbook in several configurations. 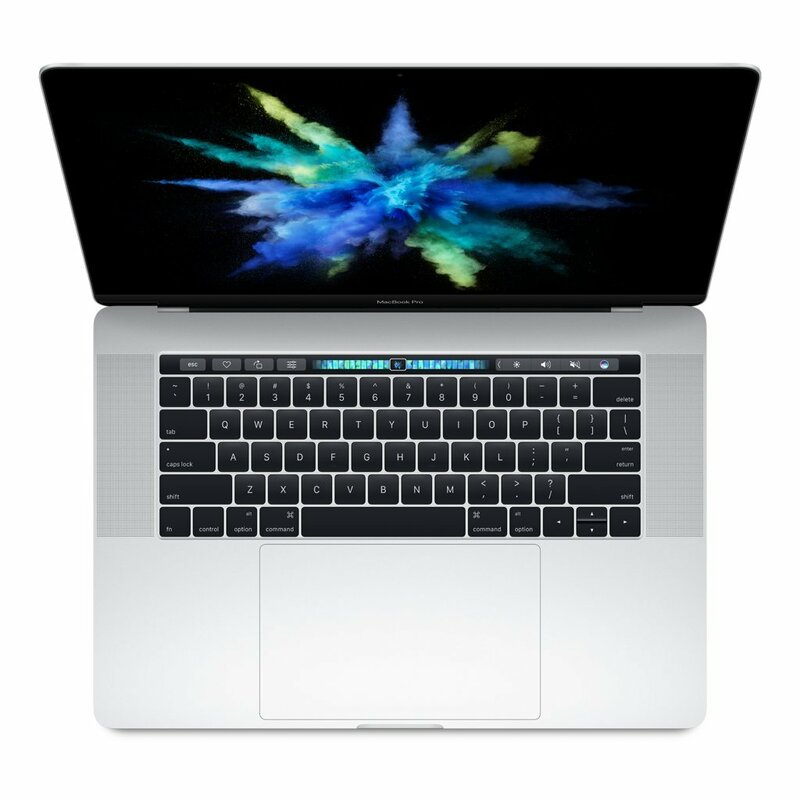 The latest Macbook uses a very intuitive touchbar for increasing the productivity. Chrome is a Linux based operating system which specifically designed to utilize cloud for its computing power. 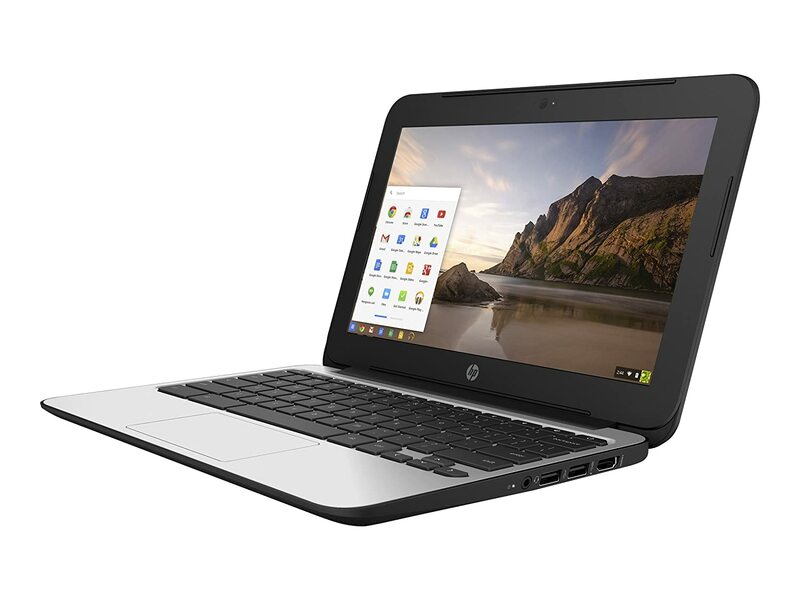 Therefore, Chromebooks are generally cheap and do not feature a powerful hardware. From storage to using complex application, everything is done on the cloud. Therefore, you will notice Chromebooks generally feature storage no more than 32 GB and entry level processors. The battery life on Chromebooks is exceptional. Their battery can last an entire day thanks to the low power hardware. Granted Chrome OS is not as mature as the others, but it is safe to assume that Chromebooks can well become the best laptop for web development. You can read all about their benefits here. 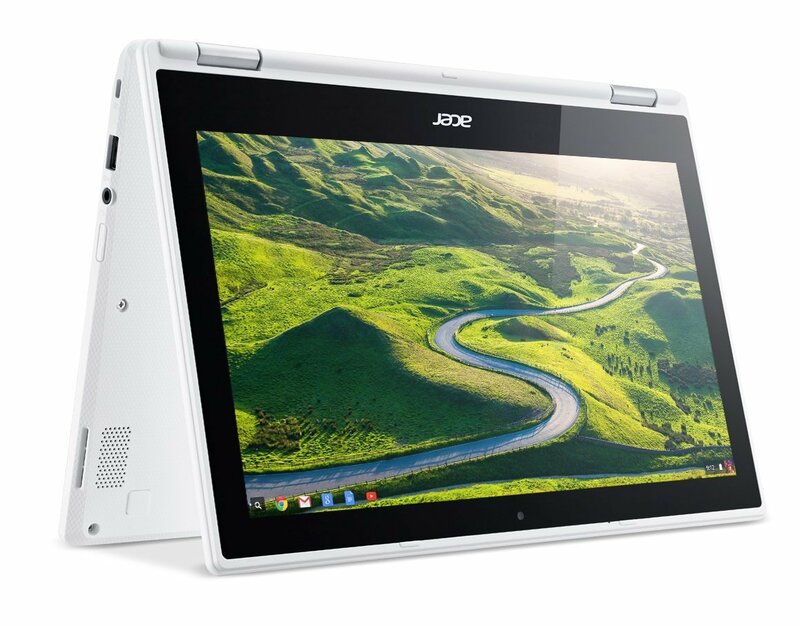 You can also learn if Chromebooks are good for college. As meantioned earlier, best laptop for web development aren’t necessarily the most expensive ones. For starters, common web development is not considered to be a very demanding task. However, depending on the complexity of your projects, your hardware requirements will change. Workstation laptops are usually designed for simulation and engineering works. They are not just incredibly powerful, but also very expensive. For most cases, I would not recommend these laptops for web developers. However, the choice is all up to you. There are some excellent workstation laptops available these days. To find out the best laptops for web developers it is essential to answer the scope of the work involved. Web developers use design and programming software to create Internet websites. They determine the website’s content and implement the tools, links and other aspects that make the site effective for its audience. With this definition, we can conclude a web development laptop is the one that is capable of handling both programming and design work. Although programming does not need a very powerful laptop, designing does. Again, it depends on the complexity of the projects you are involved with. Well, there is nothing more lucrative than a career that based on the internet sphere. There are not just corporate opportunities, but also tons of freelancing opportunities. How to start your career in web development depend a lot on your education background and your current situation. Just as is the case with everything, learning how to develop websites takes time. However, thanks to the active communities on the internet, learning the ins and outs would not cost you a dime. One you have made up your mind on the best laptop for web development, you can start looking into free or paid courses online. First things first, you need to learn the primary coding language of web development and that is HTML. Learning this language should be the cornerstone. A lot of my friends who are into web development started from scratch learning through Youtube video. They are almost on par or even better than most paid courses. Plus, in the end, it all depends on what you make out of your knowledge. You can spend top dollar on tutorials and courses, but if you do not utilize what you learn, you will never grow. There are many professional channels that teach all sorts of programming for free. Just like Youtube videos, there are a plethora of high-quality free tutorials available online. If you have remotely searched for these tutorials, one particular website must have come up: Codeacademy. Websites like these have made learning to code much simple. I wouldn’t recommend paying for courses as your first step. Your first step should always be to research online and find resources online. This way you will find out if you are cut-out for web development or not. Once you believe that you can make a career out of it, then you can join advanced courses on EDX.com, Coursera, Lynda.com etc. You can even get certifications. A good web developer needs to get his/her hands on all the things that can make developing easier. For that reason, there are several accessories that you can use to enhance your experience.